We want you to have access to the best mattresses and the lowest prices available. We invite you to browse our website to view our vast selection as well as our current mattress sale prices and specials. 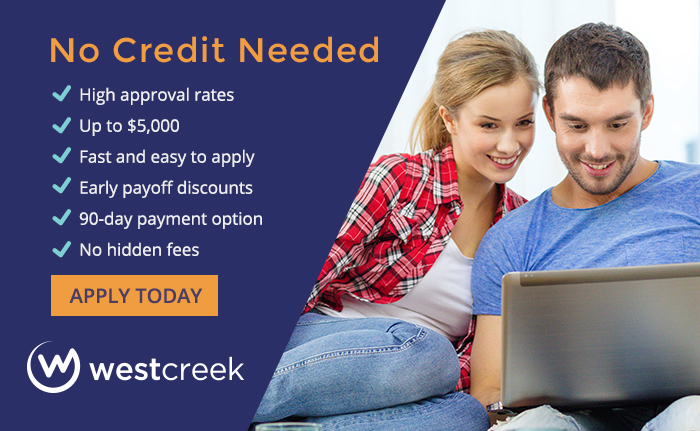 Take advantage of one of our great financing options by clicking the link to the online application below! With your Synchrony Financial credit card. *Subject to credit approval. Minimum Monthly Payments Required. We reserve the right to discontinue or alter the terms of this offer at any time. See store for details or click the link below. 60 Months Special Financing Available* With your Synchrony Financial credit card. And with the 90-day purchase option — you can choose to purchase the item within 90 days of delivery and pay only the initial $40 payment plus the invoice amount. After 90 days, you may choose the early buyout option and purchase the merchandise at up to 64% of the remaining balance on the lease. Alternative financing for people with low and evolving credit. With Zibby's lease-to-own program, you can lease the things you want today and pay for it over time. Best of all, you will only pay $45 today at checkout (plus delivery, taxes and any non-leaseable items). Even better, pay the same as the cash price if you by it out within the first 90 days (plus the $45 first payment). Applying takes less than a minute and it won't impact your FICO score! Complete Zibby's quick application by clicking the button below and receive an instant decision. Select the items you want within your Zibby spending limit. Plus, if you pay off your items within the first 90 days, you'll pay the same as you would have from day one (plus the $45 first payment).